The Brennan Center for Justice hosted a symposium to consider the history, application, and scope of presidential emergency powers. This portion featured legal and policy experts who provided an overview of the range of executive powers that could be used by the president. 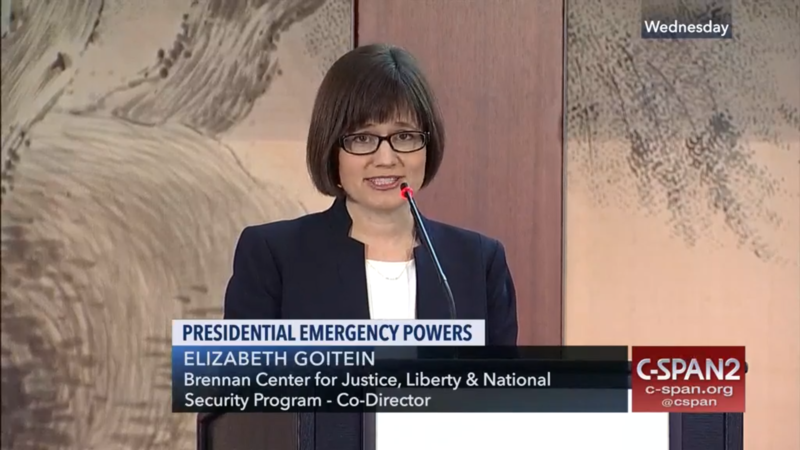 The Brennan Center’s Liberty and National Security Program Director Liza Goitein also addressed President Trump’s potential application of emergency powers to build a wall along the U.S.-Mexico border.